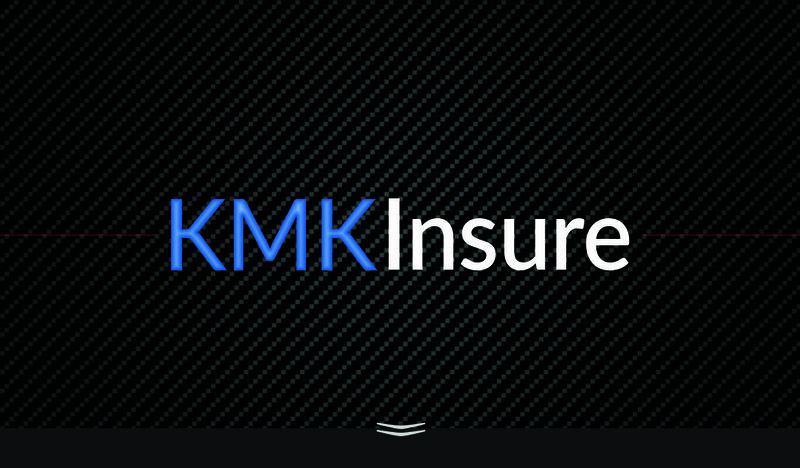 General liability insurance covers the assets in case of injury on the premises. If visitors or patients get injured on the premises general liability covers the business to protect against third-party lawsuits in the event of bodily injury, property damage and personal injury claims. General liability is often considered your base liability coverage for your business. General liability insurance is typically the insurance coverage that picks up the costs of lawyers’ fees, Court expenses, settlements, Judgments, if the case goes to trial and you’re found liable for wrongdoing. Many times these costs can outstrip the actual damages. General liability insurance coverage protects you, your business and your employees from claims involving bodily injury or property damage, up to the limits of your policy. If damages are filed against you, all of these costs can be covered as well as bonds if they must be subsequently posted. 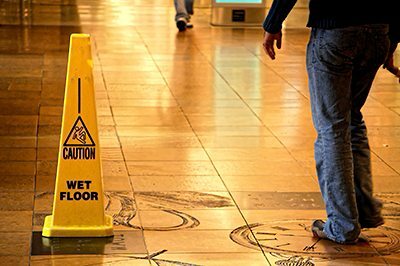 Accidents on your premises or from your products, your operations, or advertising for your business. Cover such things as advertising injury in the event your company’s marketing violates someone’s copyright, & much more. contact you within one business day. Thank you for allowing us the opportunity to serve you, and your company!